Property taxes can be overwhelming. 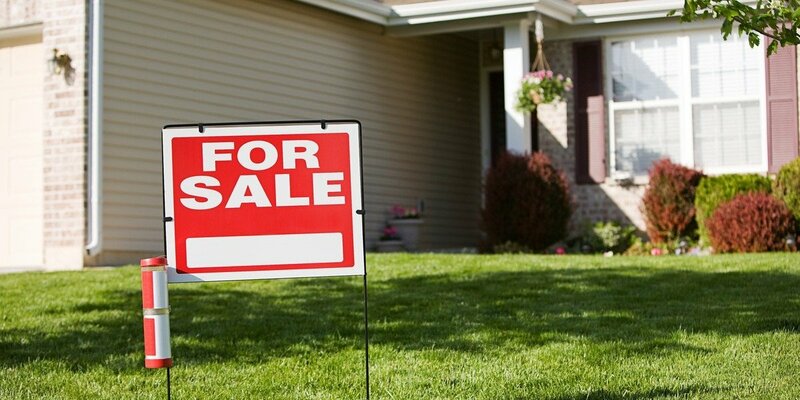 We can help you sell your property with tax liens in New Orleans so you can move on with your life! Learn more about how to do it in our latest post! If you are dealing with property tax issues, you may be concerned about your ability to pay them off. If it is not taken care of, you could lose your home. The best and most obvious option is to pay them off. This can be difficult if you are struggling to do pay them in the first place. You can create a savings and repayment plan or work with your local property appraiser to try to get them lowered. Sit down with a financial planner or someone who can help you take a good hard look at your finances. Fresh perspectives on your spending may be precisely what you need to pay off your debts. Create a plan to save a set amount each month and use that to pay the balance of your property taxes. If you make regular payments to your balance, the county is unlikely to issue a tax lien. Remember, in addition to paying the back taxes, you will also need to pay back the fees, penalties, and interest that have added up. If you believe your property taxes were assessed incorrectly, you can often work with the property appraiser to have them lowered. Unfortunately, you won’t be able to negotiate the rate that you are taxed. Ensure that the specs of your house have been notated correctly. Don’t let them say you have 3 bathrooms when you really only have 2.5. The assessor will look at other homes in your area and see what they are selling for. Sometimes you must dive deeper into the numbers. If you are going to challenge the value that was placed on your home, make sure you have comparable houses to compare it to. It may not make sense to replace one debt with another, but getting a tax loan from a private lender can provide temporary assistance if you are on the verge of having your tax lien auctioned. Before you agree a loan, read the fine print and understand the terms of repayment. Interest can be high and there can be severe consequences for nonpayment. Look into all of your options before finding yourself in this situation. There are buyers and investors out there who are ready to help you immediately! Louisiana Direct Home Buyers is a professional home buyer who will assist with anything that is keeping you from selling your property traditionally. We handle everything so you can sell the property and walk away from your tax problems once and for all. Not all buyers are the same – when you work with Louisiana Direct Home Buyers, you can rest assured that you will receive a fair price and honest treatment every step of the way. Selling your house to a direct buyer is one of the best ways to stop the frustrations that arise from tax liens!